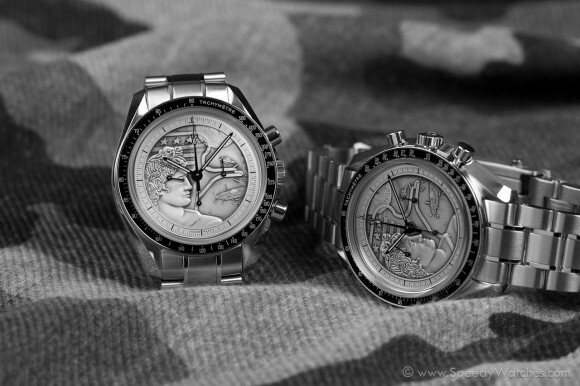 Here’s a rare sight – not one, but two Apollo XVII 40th Anniversary Speedmasters. Read our thoughts on this remarkable watch over here. 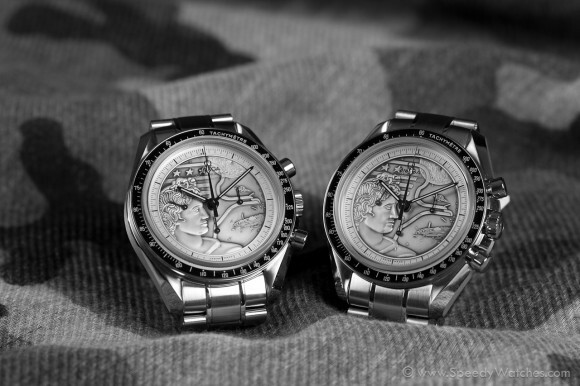 This entry was posted in Report, Speedmaster Professional and tagged 311.30.42.30.99.002, Apollo 17 on November 6, 2013 by Dale Vito.